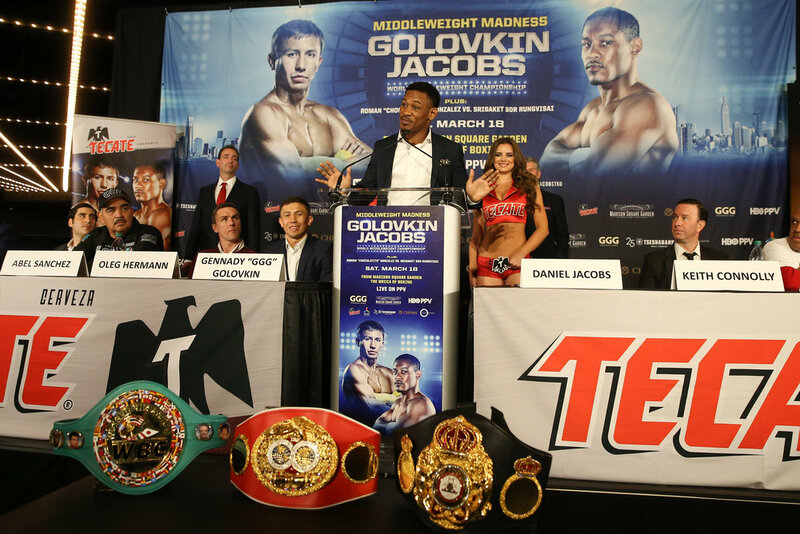 The final press conference for the Gennady Golovkin vs. Daniel Jacobs fight on HBO pay-per-view was held on Monday in New York. 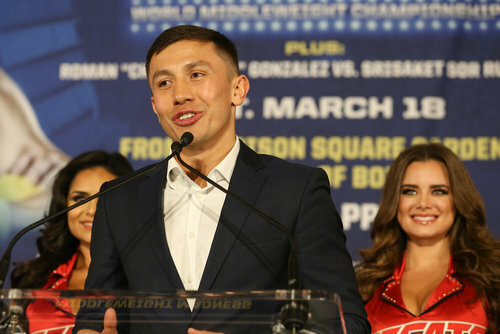 Find the photos and videos from the presser here. 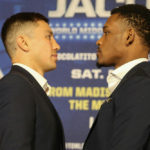 In addition to the press conference recap video, we also have video interviews with the fighters, along with a collection of photos from the presser. 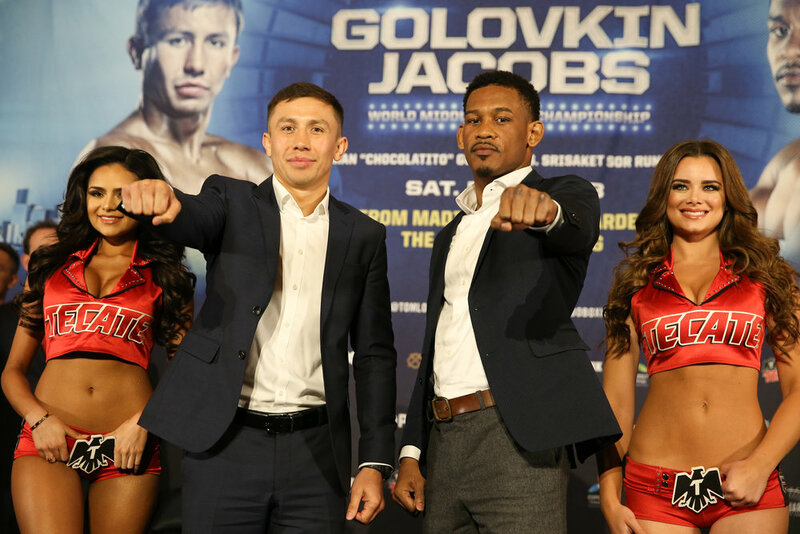 Plus, there’s the HBO 2 Days feature with Roman Gonzalez. 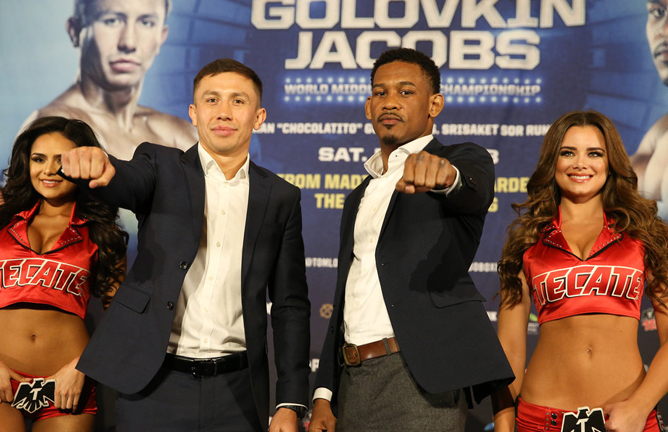 Golovkin vs. Jacobs is a very intriguing bout, but it’s a tough sell on pay-per-view. 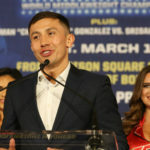 Golovkin has the appeal in terms of the style and his power punching, but there’s only so much you can do to create PPV interest. 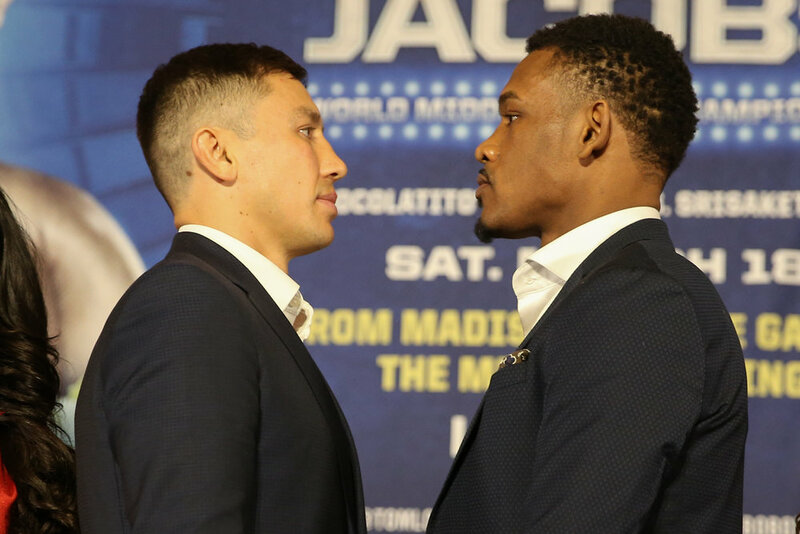 It just doesn’t seem to be there for this fight, and hype Jacobs up as much as you can, it’s likely he’s on the wrong end of another Golovkin knockout here. 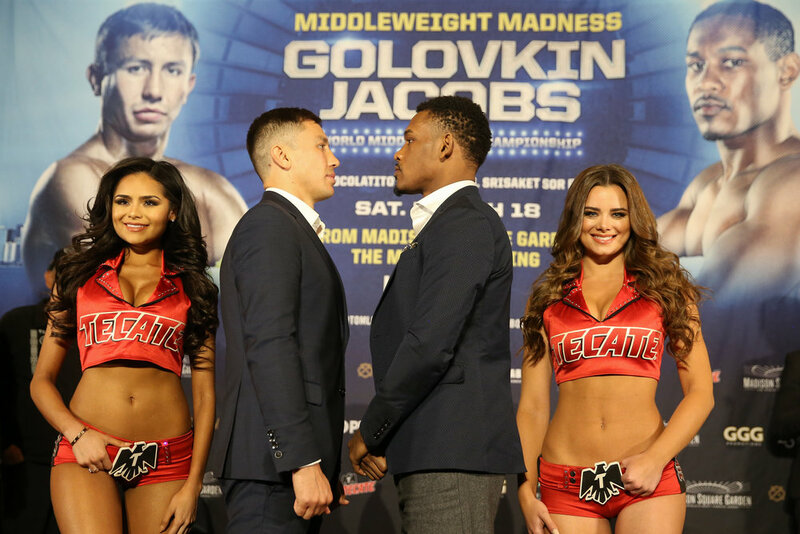 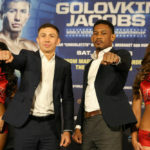 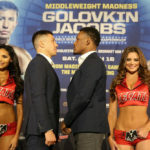 Stay tuned for more Golovkin vs. Jacobs fight week updates right here on ProBoxing-Fans.com.